Our Firm’s greatest asset is the sincere belief our attorneys and staff share in the causes that we fight for. 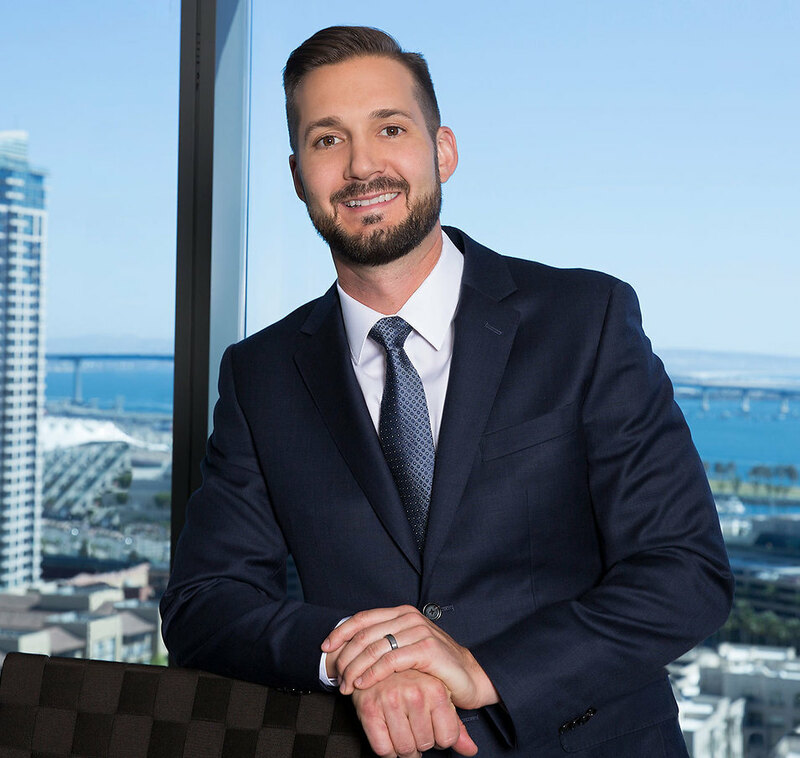 Nathan Lindell is a partner in Robbins Geller Rudman & Dowd LLP’s San Diego office, where his practice focuses on representing aggrieved investors in complex civil litigation. Since joining the Firm, Nate has helped achieve numerous significant recoveries for investors, including: In re Enron Corp. Sec. Litig. ($7.2 billion recovery); In re HealthSouth Corp. Sec. Litig. ($671 million recovery); Luther v. Countrywide Financial Corporation ($500 million recovery); Fort Worth Employees’ Retirement Fund v. J.P. Morgan Chase & Co. ($388 million recovery); NECA-IBEW Health & Welfare Fund v. Goldman Sachs & Co. ($272 million recovery); In re Morgan Stanley Mortgage Pass-Through Certificates Litig. ($95 million recovery); Massachusetts Bricklayers and Masons Trust Funds v. Deutsche Alt-A Securities, Inc. ($32.5 million recovery); City of Ann Arbor Employees’ Retirement System v. Citigroup Mortgage Loan Trust Inc. ($24.9 million recovery); Plumbers’ Union Local No. 12 Pension Fund v. Nomura Asset Acceptance Corp. ($21.2 million recovery); and Genesee County Employees’ Retirement System v. Thornburg Mortgage, Inc. ($11.25 million recovery). In October 2016, Nate successfully argued in front of the New York Supreme Court, Appellate Division, First Judicial Department, for the reversal of an earlier order granting defendants’ motion to dismiss in Phoenix Light SF Limited, et al. v. Morgan Stanley, et al. Nate was also a member of the litigation team responsible for securing a landmark victory from the Second Circuit Court of Appeals in its precedent-setting NECA-IBEW Health & Welfare Fund v. Goldman Sachs & Co. decision, which dramatically expanded the scope of permissible class actions asserting claims under the Securities Act of 1933 on behalf of mortgage-backed securities investors, and ultimately resulted in a $272 million recovery for investors. Nate has been a Super Lawyer “Rising Star” for the past three consecutive years. He earned his Bachelor of Science degree in Mechanical Engineering from Princeton University, where he played varsity football and was awarded the Charles W. Caldwell Alumni Scholarship. Nate earned his Juris Doctor degree from the University of San Diego School of Law. He is admitted to the California Bar and is licensed to practice in all California State courts, as well as the United States District Courts for the Northern, Central and Southern Districts of California. Fort Worth Employees’ Retirement Fund v. J.P. Morgan Chase & Co. In re Enron Corp. Sec. Litig. In re HealthSouth Corp. Sec. Litig.